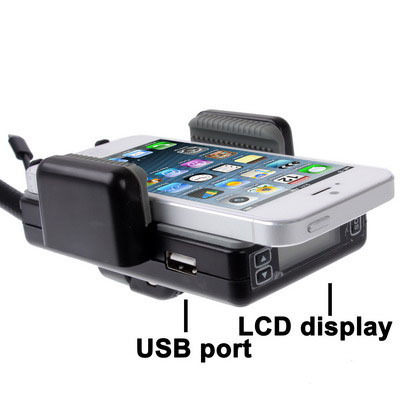 3in1 Universal All Channel FM Transmitter Car Charger Hands Free Kit for iPhone5, Gadget Stop - For all of your phone and Apple needs! 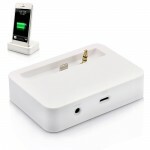 1) Connect your for iPhone 5 with the iPod plug then you can enjoy music while in charging. 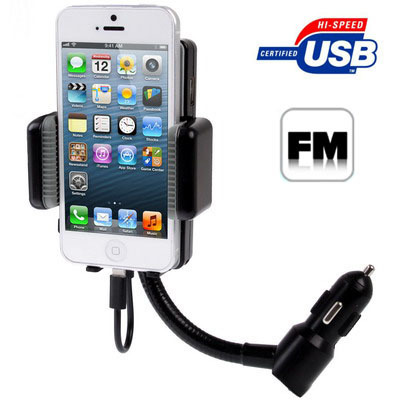 2) Use any FM station from 88.1-107.9MHz to bring you the perfect high quality music from your for iPhone 5. 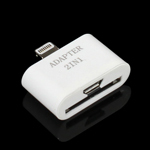 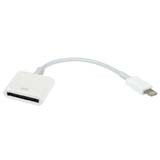 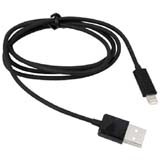 3) Standard USB-A (5V,1A) output socket provides the charging for mobile Phone,GPS and other devices. 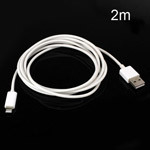 4) Use 3.5mm audio cable connect with your for iPhone 5 for hands-free through car speaker system. 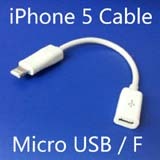 5) It also can use the cable connect with your other MP3 devices for transmitting the music. 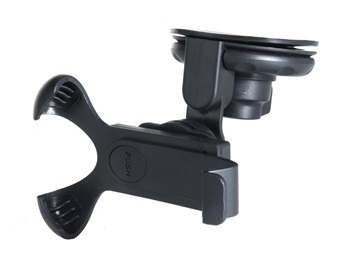 6) 180 degree rotation offers a trendy design and can be adjustable viewing angle to find a most suitable position to view. 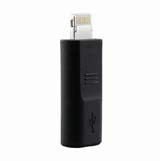 7) The flexible goose-pipe makes it convenient to find the best position for your device, It is compatible with every car in the world. 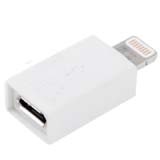 8) Goose-pipe with rotation prevention design keeps the for iPhone 5 or any other devices steady & firm in its position. 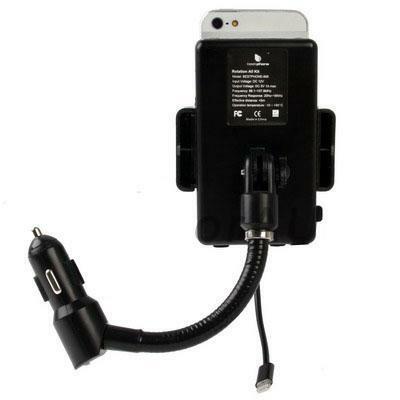 9) Using a flexible clamp, the holder keeps your for iPhone 5/device in place. 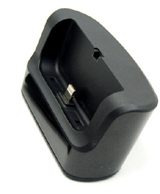 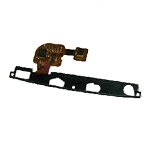 Removable stoppers prevent the device from being dropped. 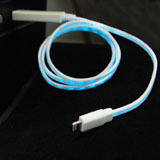 10) High quality silicon gel on the back & side protect your device from being damaged.